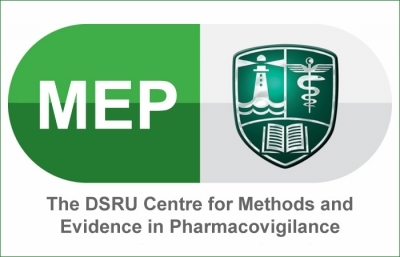 The DSRU Centre for Methods and Evidence in Pharmacovigilance (MEP) will build on the DSRU’s widely-quoted methodological research in pharmacovigilance and pharmacoepidemiology. 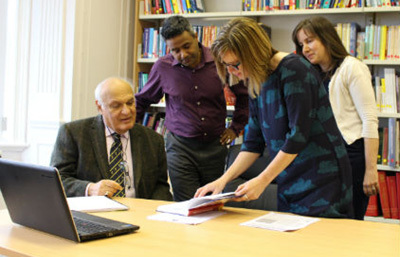 The launch of MEP marks a major expansion in the DSRU’s methodological research, both to improve existing methods and propose new ones, both in-house and through some exciting new collaborations. 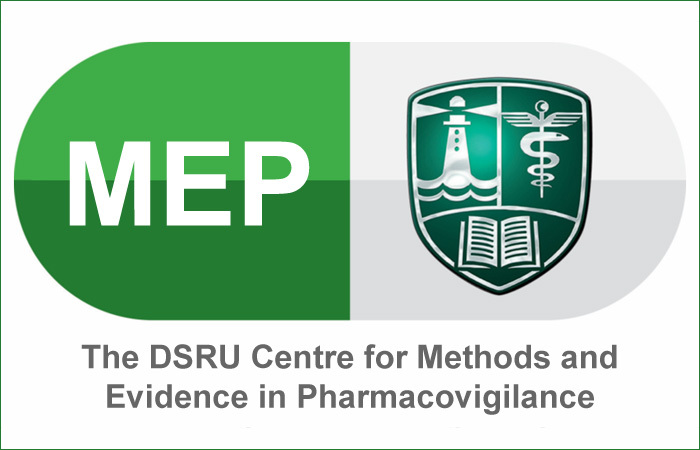 MEP is staffed by a small team of DSRU physicians, epidemiologists and biomedical scientists dedicated to methodological research in the field of drug safety. 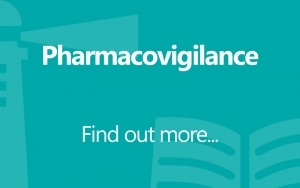 International Working Group on Signal Detection and Management in Pharmacovigilance – see News for further details. 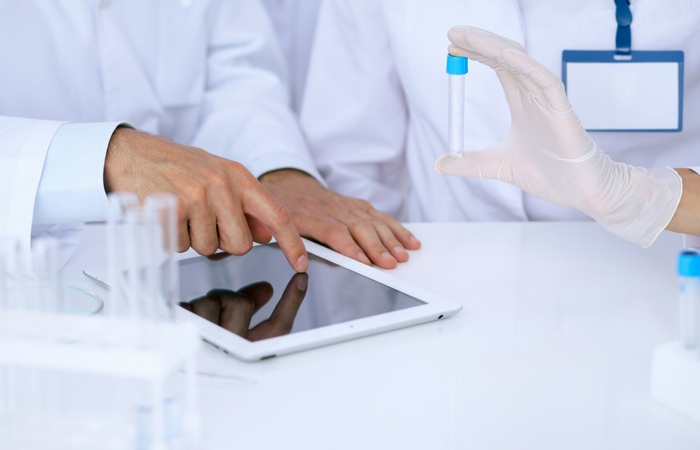 The MEP team has expertise in the concept, design, implementation and completion of these methodological studies, as well as a broad range of experience in pharmacovigilance and pharmacoepidemiology. 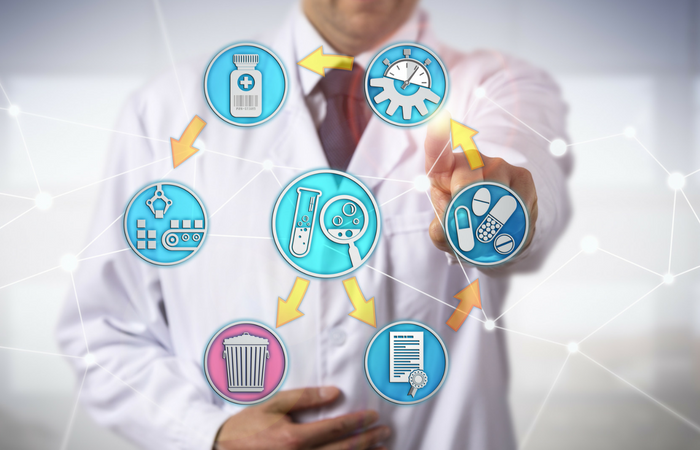 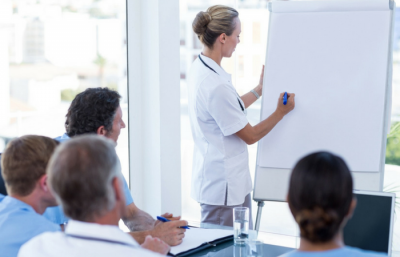 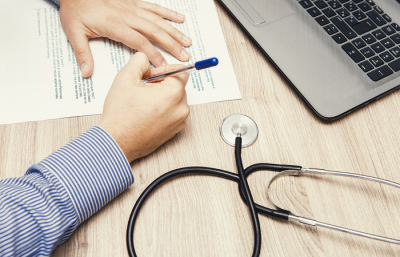 The DSRU hopes to extend the theory of Evidence-Based Medicine (EBM) methodology, which promotes the use of the best available evidence in clinical and regulatory decision making, for use within pharmacovigilance. 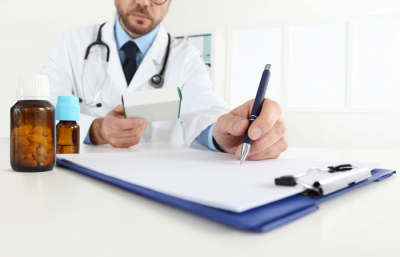 There is a clear need to integrate the concepts of EBM into pharmacovigilance as these studies can aid in the understanding of drug safety issues as well as identifying areas of additional research. 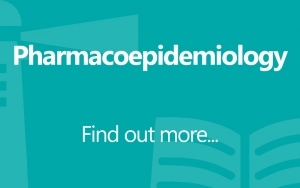 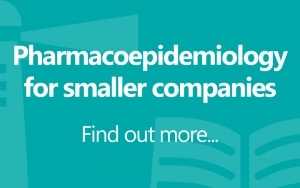 It is important to recognise that the evidence for a drug safety issue may come from a number of study types and resources; appropriate methods are therefore required to search relevant resources and identify suitable evidence for use during pharmacovigilance activities. 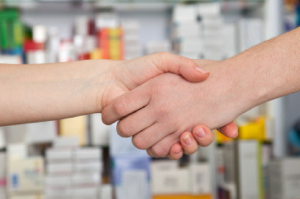 For collaboration opportunities or just to find out more, please contact Dr Elizabeth Lynn at elizabeth.lynn@dsru.org or Tel +44 2380 408600. 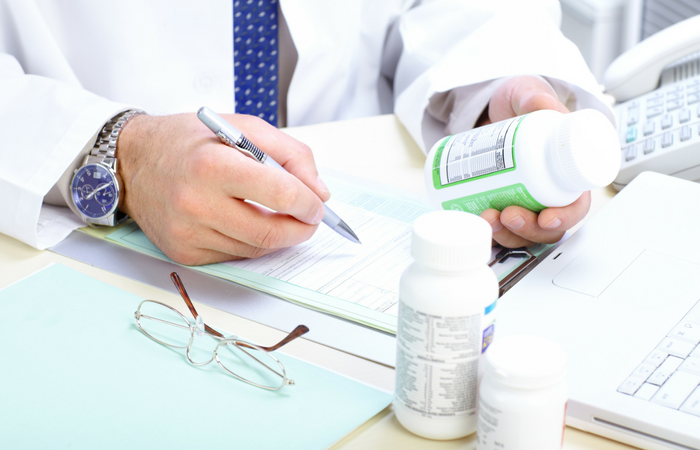 The DSRU has previously conducted a number of methodological studies using systematic searches of the medical literature and other pharmacovigilance resources such as regulatory websites, to evaluate different issues relevant to the safety of medicines. 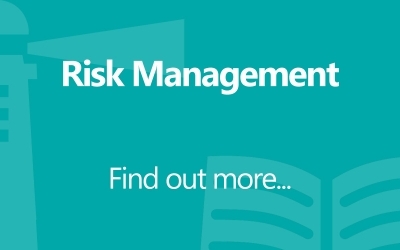 For further details please see the Related Publications below. 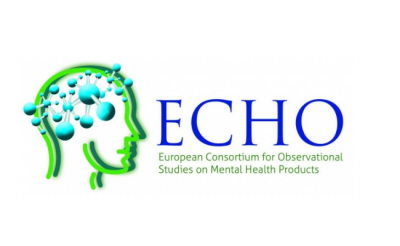 Investigation assessing the publicly available evidence supporting postmarketing withdrawals, revocations and suspensions of marketing authorisations in the EU since 2012.